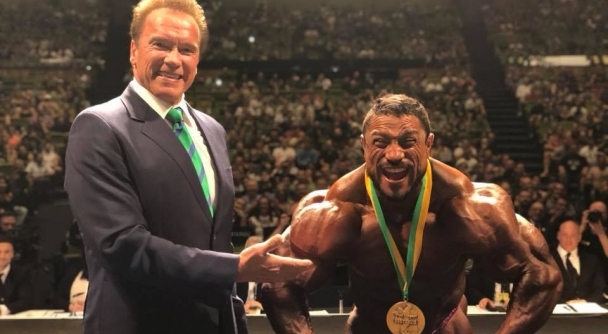 Congratulations Roelly Winklaar on your first Arnold Sports Festival victory in Australia. You worked so hard to lose those 20 pounds and you were ripped! No stomach, no fat, great posing. All the mistakes of the past were eliminated.